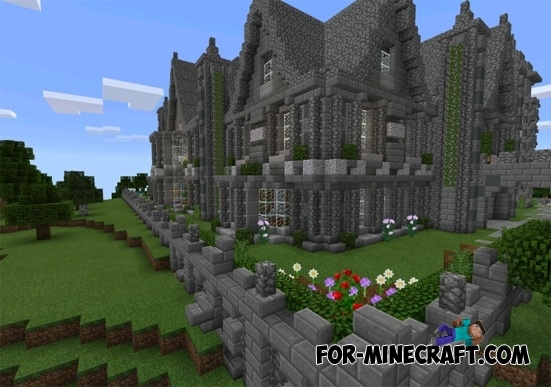 You will see a wonderful large stylized mansion that looks very similar to the ancient building. But, in fact, inside he looks no so old, because it has a modern interior. Moreover, there is a lot of furniture of different sizes and colors. 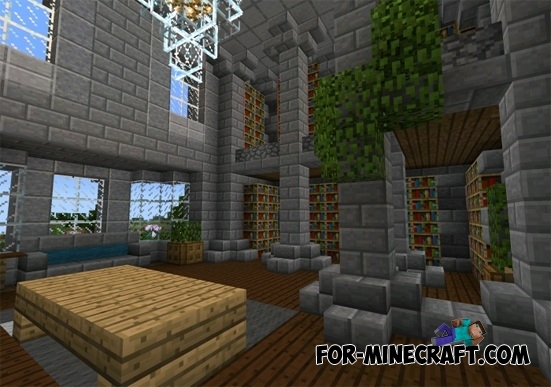 Hail Goenitz’s Palace map for Minecraft PE 0.10.XThe palace was created in the style of ancient Turkey. On the map Palace occupies a lot of place. The author built a palace on the smartphone. 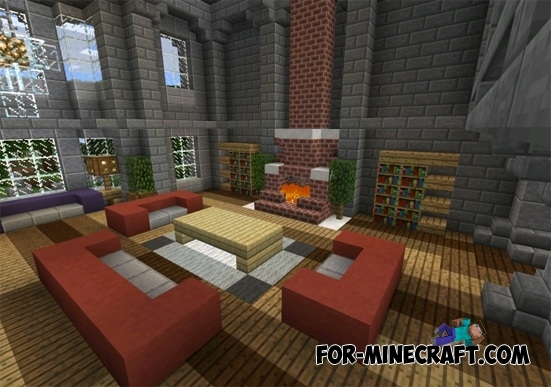 Modern Home PRO for Minecraft PE 0.10.XModern Home PRO map for Minecraft PE - is a professional map with a house for Minecraft Pocket Edition. 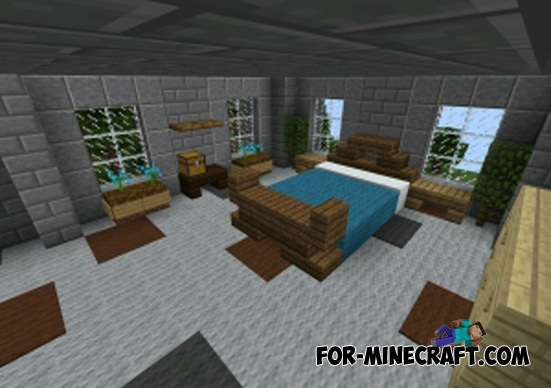 I can't find the download link or the download button for the minecraft city!!!!!! Wow this is cool but I can't download it. ?